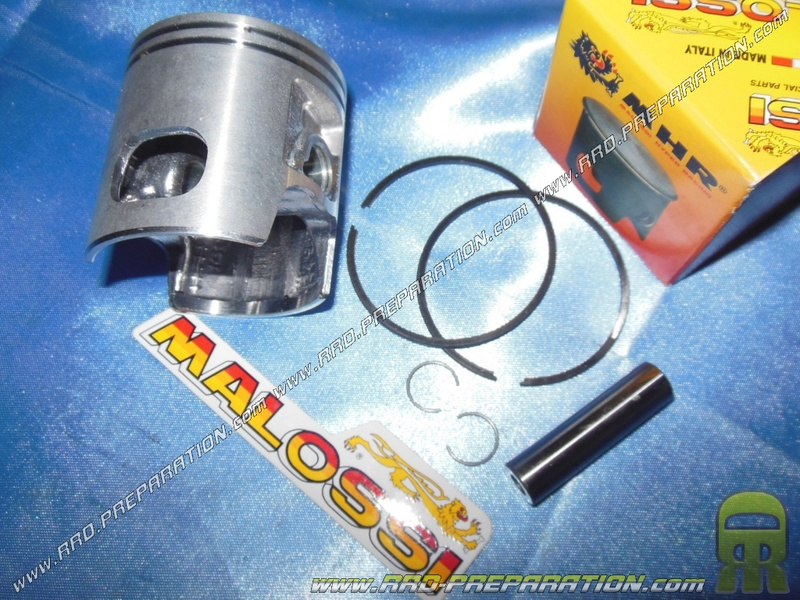 Replacement piston for your kits 70cc MALOSSI cast! 38,38 € 38.38 tax incl. Piston MALOSSI for kit cast iron 70cc minarelli scooter 47mm in diameter. Piston pin 10mm, delivered with clips, 2 regular segments 1.5mm X d.47. For kits 70cc MALOSSI cast iron minarelli vertical, horizontal air or liquid. Cylinder / piston without cylinder head of replacement for kit 70 with 90cc minarelli horizontal liquid (Nitro, Aerox, Mach g ..